At the Rooftop Travellers Lodge we have 40 newly refurbished rooms. Each room has a modern and innovative layout and provides you with all the home comforts you need whilst living and working away from home. Here at the Rooftop Travellers Lodge we offer much more than you would expect. 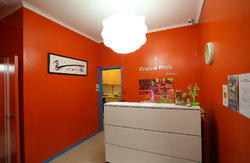 We are great value for your stay in Sydney! 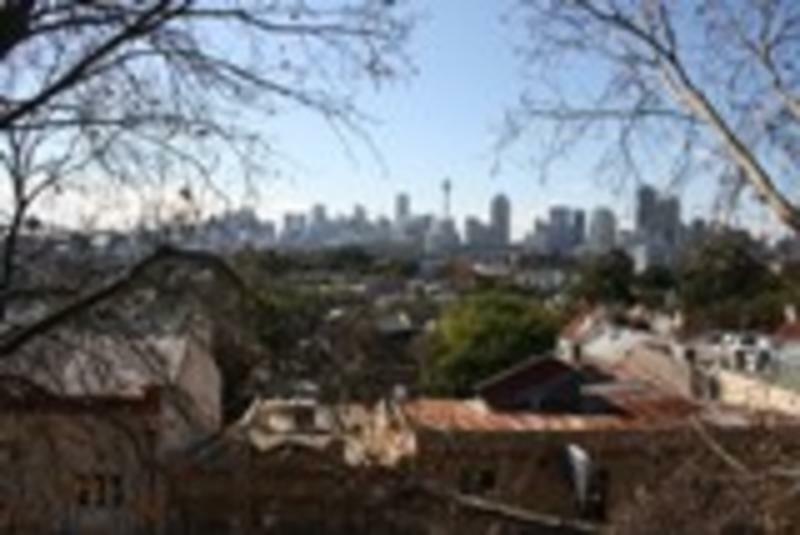 The Rooftop Travellers Lodge is centrally located in trendy Glebe Point Road, in between the historic sandstone campus of Sydney University and beautiful Blackwattle Bay. We are within minutes of Sydney's CBD and close to many good restaurants, cafes & bars. Local art and craft galleries, antique stores and famous bookstores also make their home in Glebe Point Road. We are a 15 minute stroll away from the famous 'Darling Harbour' and buses depart regularly from outside of our property for travel to the city and to Sydney's main attractions. Across the road we have food shops, grocers, post office & a bank, and we are a ten minute walk away from Broadway shopping complex. Here at the Rooftop Travellers Lodge we offer you luxury at an affordable and competitive price. We offer spacious all-female, all-male, and mixed style rooms, as well as private rooms, which house up to 4 people. All our rooms, whether you choose to stay in a shared room or a private room have ensuite facilities and wardrobes for you to store your belongings. Each room is equipped with air-conditioning, a TV and DVD player, computer with free internet, ensuite bathroom, a fridge/freezer, kettle, wardrobes, iron & ironing board, crockery, cutlery and bed linen provided. The property also has free laundry facilities (7 washing machines and 7 dryers), free parking, a shared kitchen on our rooftop with a huge seating area, and free BBQ's. The Rooftop area boasts amazing views of Sydney & the Harbour Bridge. You can enjoy Sydney by day and see the lights by night. For your safety all of our rooms have key card access. Your key card will also allow you access into the property at any time of the day. You can catch the 431,432,433,434 bus from George Street or bus stop D at Railway Square (Central Station) and get off just before the junction of Glebe Point Road and Bridge Road. Alternatively, you can catch the light rail (tram) from the front of Central Station and get off at Glebe. You will need to walk up the hill to Glebe Point Road and we are number 146-148.